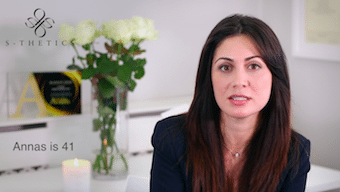 Hear from our patient, Annas, following her Endymed 3DEEP Tighten treatments at S-Thetics Clinic in Beaconsfield, Buckinghamshire. 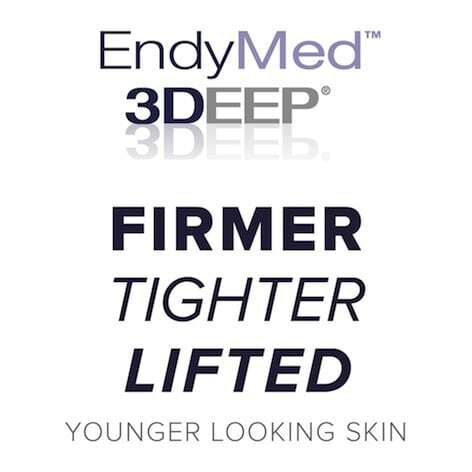 “The Endymed was really appealing because it wasn’t invasive, it worked with your own collagen. The tightening was instantaneous, it tightened everything up for me. 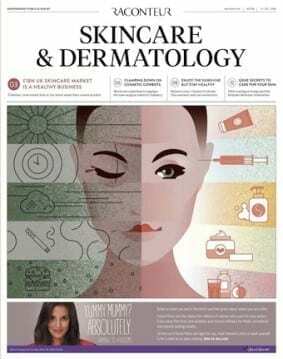 Endymed featured in the New York Times as the non-surgical solution to tighten loose arms. How could Endymed treatments help me? The treatment works by delivering controlled radiofrequency energy deep into your skin. This energy heats your skin at the precise point where your collagen resides, stimulating collagen that’s already there, and crucially, creating brand new collagen. It’s recommended that you follow a program of six treatments overall, returning for maintenance every three to six months to maintain and enhance the results that you’ve already seen.